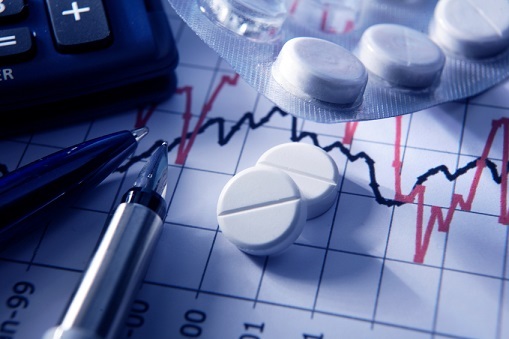 The healthcare sector of the main TSX index gained more than 2.6 per cent Monday as Valeant gained amid analysts calls to buy its stock. The opinion appears to be based on movement in the options market with the expectation that a jump for the firm could be approaching. Meanwhile, gold and oil prices remained stable but while 8 of the 10 main TSX sectors gained, energy and materials were among the weaker stocks. Wall Street also posted small gains while European and Asian markets were more cautious. The investment made by Quebec in Bombardier is to be challenged at the World Trade Organization by Brazil. It says that the investment amounts to state subsidies and is illegal under WTO rules. Bombardier’s spokesman Olivier Marcil told the Globe and Mail that the firm is “very confident that all investments associated with Bombardier are fully compliance with all WTO rules and regulations." Blackberry hopes to succeed in the burgeoning autonomous vehicle – or driverless car – sector and announced a new software research centre Monday. The Financial Post reports that the Ontario-based firm will not be making the vehicles; it will focus on the software needed to process the vast data generated by the cars. Blackberry believes that its reputation for secure software will set it apart from its competitors, especially with concerns already being raised about the potential risk of hacking. The firm’s new facility will be the result of a $100 million investment and is to be built in Ottawa.